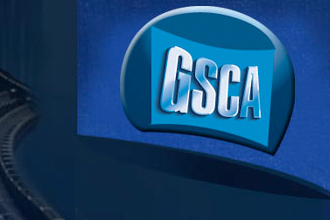 The core purpose of the Giant Screen Cinema Association (GSCA®) is to advance the business of producing and presenting giant screen experiences. ONSIGHT is proud to become a memebr of the GSCA, which boasts membership of more than 250 organizations in nearly 30 countries engaged in the production, distribution, and exhibition of giant screen film experiences. Member organizations include giant screen filmmakers, distributors, theaters, suppliers and manufacturers from around the world. ONSIGHT's Lab & Post team has provided the 3D online and mastering of the traller for the theatrical release of Animals United in 3D by Creative Partnership. 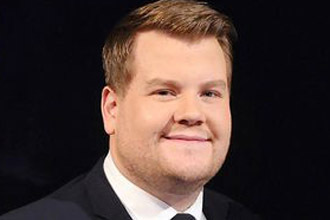 Wanting to prove to his adoring son Junior (Mischa Goodman) that he’s not the screwball loser everyone thinks he is, Billy (James Corden) sets out to find water, accompanied by Sokrates (Stephen Fry). On their journey, they meet a truly wild and funny bunch of animals from all over the world. ONSIGHT's Edit Rental team helped design and deliver a winning Avid installation for OB company Visions at the 38th Ryder Cup. 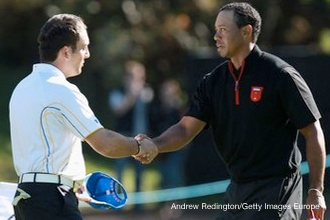 The 2010 Ryder Cup was staged in Wales for the first time last week with the USA as the defending Cup holder. The competition was held at the newly-constructed Twenty Ten course at Celtic Manor, specifically designed for the event. NSIGHT's 3D Camera Rental team are now able to offer its hire clients a 3D ready package that includes factory matched Optimo zoom lenses from Angenieux. 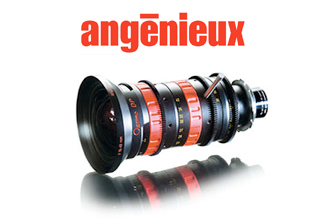 Thales Angenieux is a world renowned manufacturer of precision optics and 2010 marks Angenieux’s 75th anniversary. Axis Films has recently purchased Angenieux Optimo DP 16-42 factory matched lenses to compliment its digital 3D camera hire fleet. 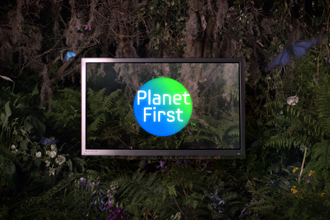 cineo82 3D projectors from projectiondesign® have just been used by ONSIGHT in the final grading of the National Geographic Channel (NGC) and Samsung 3D commercial for Anglo Filming. This was achieved inside the world-class 3D SGO Mistika Suite at ONSIGHT in Soho, London. Another set of cineo82 3D projectors are also to be found at ONSIGHT's new 3D Centre located at Shepperton Studios, UK.